Fledgling Switzerland-based producer Mehmet Aslan turns out a trippy journey on this weird and wonderful folk edit. 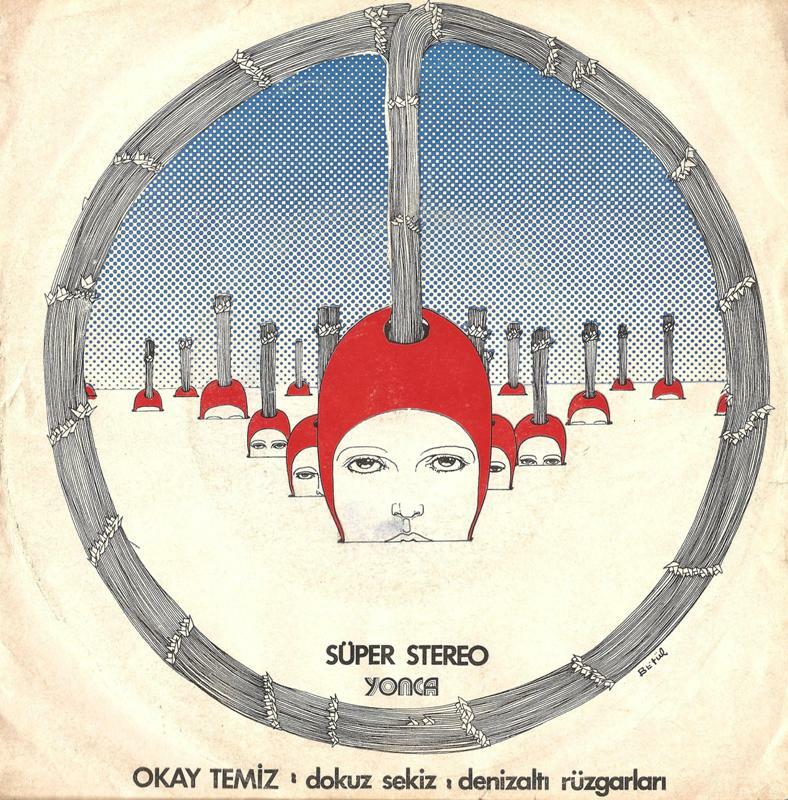 Drawing on his Turkish roots, Mehmet reworks a 70′s Turkish psych folk classic by Okay Temiz, underlying it with some driving sub-bass and sharp percussion. Keep your eyes peeled for his imminent debut EP in collaboration with BEHR on Get Flavor Records. In the meantime, check his clued-up music blog Family Affairs.